Proposed amendments for setting up the museum at a separate building have been passed by NMML executive council and will now come up before AGM on Thursday. 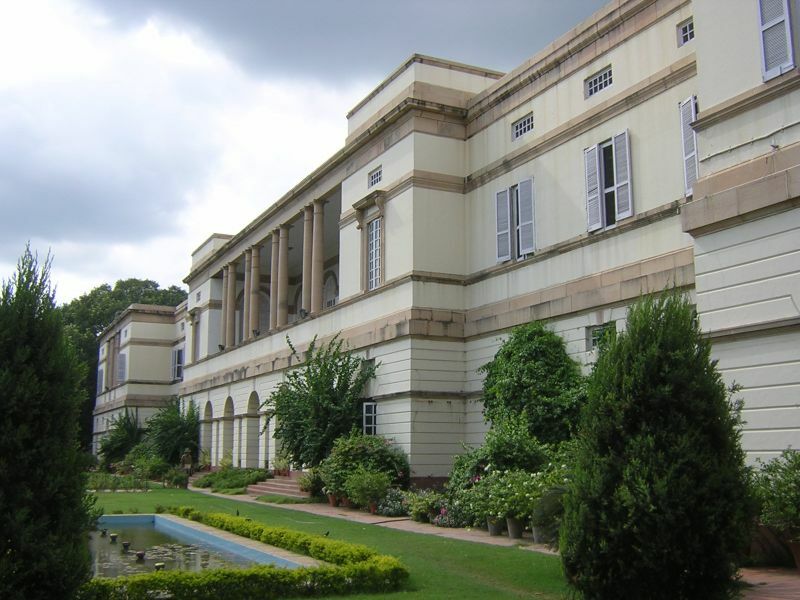 In a move seen by many, such as Jairam Ramesh of the Congress, as “diabolical” and “intended only to obliterate Jawaharlal Nehru”, the Nehru Memorial Museum and Library (NMML) will on Thursday deliberate among other things, on the addition of a separate building on its premises at Teen Murti Bhavan to house a new ‘Museum for Prime Ministers’. 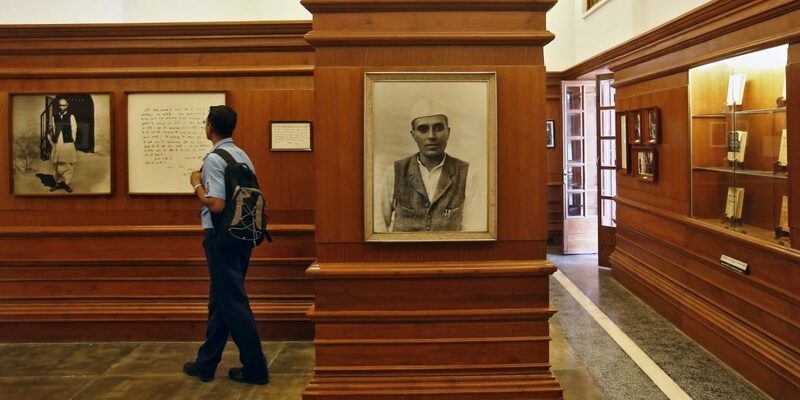 Though the NMML is an autonomous institution under the Ministry of Culture and its premises belong to the Centre, its original mandate was to maintain a museum of Nehru’s memorabilia and safeguard personal objects pertaining to his life. It has also been preserving various documents, photographs and memorabilia pertaining to India’s freedom movement. However, since the Narendra Modi government came to power, a concerted attempt has been made to dilute the institution’s mandate. The exercise began in September 2015, when the culture minister questioned the manner of appointment of the then NMML director Mahesh Rangarajan by the previous UPA government. This had prompted Rangarajan to resign. For a year, the post of director remained vacant, until retired IAS officer Shakti Sinha was appointed. He had served in the Prime Minister’s Office under Atal Bihari Vajpayee. Sinha had also served as the director of India Foundation, a think tank aligned to the Rashtriya Swayamsewak Sangh (RSS). His candidature to the post evoked opposition. Executive council member Pratap Bhanu Mehta had resigned in protest, questioning Sinha’s suitability to the post. Another member, economist and former under secretary general of the United Nations, Nitin Desai, had also opposed shortlisting Sinha for the post. Soon after Sinha took charge, the idea of creating the Museum for Prime Ministers began taking shape. Its design is now learnt to have been finalised. The issue is whether NMML should honour only Nehru or other prime ministers as well. The changes are being ushered in through amendments to the memorandum of association (MoA) of the NMML. The executive council had last year noted that the proposed amendments would largely deal with the museum’s working – by allowing upgrading of existing galleries and showcasing Nehru in a different context in each of them. But the major change that the amendment proposed pertained to setting up a Museum for Prime Ministers. Though Congress members Mallikarjun Kharge and Karan Singh had not opposed the idea of this museum last year, the party leaders have openly criticised the move over the past few months. Teen Murti Bhavan. Credit: Satish Somasundaram CC BY 2.0. The executive council recently decided to amend the MoA and rules and regulation of the NMML society and also recommended that the larger society accept them in its next general meeting. The move was opposed by Jairam Ramesh, former INTACH Delhi chapter convenor and architect A.G.K. Menon and historian Nayanjyot Lahiri. The annual general meeting of the society, due on Thursday, would take the issue up. According to an Economic Times report, Menon has excused himself from the AGM and had opposed the idea of the museum for PMs, citing heritage concerns. He had also called for a heritage assessment report before the design was finalised. Ramesh and Kharge are now expected to vehemently oppose the move. Advocating the need to reject the proposed amendments, Desai had also demanded that Nehru’s successors be commemorated in a separate institutional context. The other members had, however, supported the amendments. The proposal for the museum is already at an advanced stage since Sinha had constituted an “in-house research team” to evaluate the suggestions made by a team of consultants from Delhi University and Benaras Hindu University for the museum. The team – Chandrachur Singh, Keshav Mishra and Swadesh Singh – is learnt to have already approached families of former prime ministers for identifying the visual and textual elements that would be displayed in the museum. Sinha told the Economic Times that the museum was being designed as a “temple of democracy” that would honour the PMs of the country. “The Prime Minister of India has always played a predominant role in shaping the future of the country. It is different from other democracies. That will be reflected in the ethos of the museum,” he said. With much of the planning already in place, the museum may come up in about a year’s time if the proposal is passed.